Africa’s dynamic security environment is characterized by great diversity-from conventional challenges such as insurgencies, resource and identity conflicts, and post-conflict stabilization to growing threats from piracy, narcotics trafficking, violent extremism, and organized crime taking root in urban slums, among others. This precarious environment jeopardizes security at the societal, community and individual levels. In a globalized and interconnected world, millions of people worldwide are affected by some form of human insecurity. Infectious and parasitic diseases annually kill millions. Internally displaced persons number millions, including 5 million in Sudan alone. In Zambia 1 million people in a population of 11 million are reported to be HIV-positive, a situation much worse in other countries. Potable water crisis looms almost everywhere. 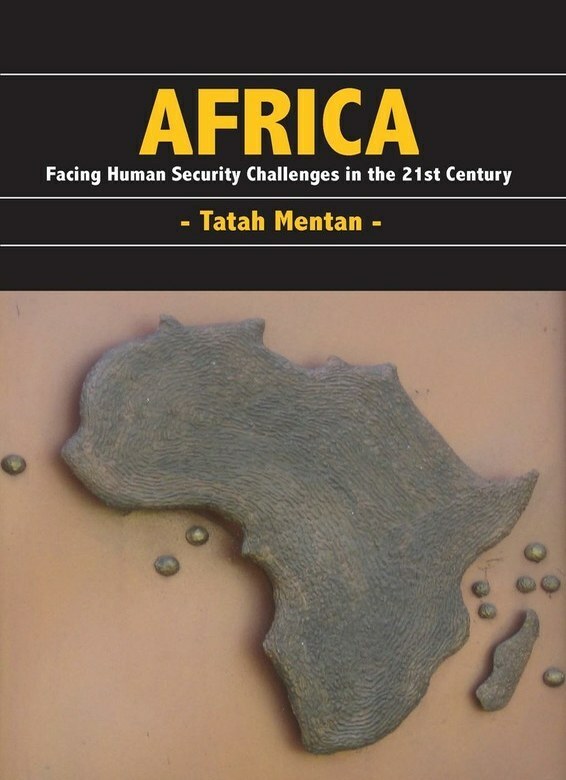 In this book Tatah Mentan points out the need to shift the focus away from a state-centric and military-strategic emphasis on security to an interdisciplinary and people-centric approach that embraces notions like global citizenship, empowerment and participation. The primary elements of economic, food, health, environment, personal, community and political security all comprise the broader understanding of human security in an intricately interconnected world.